I’ve posted before on my love for body scrubs- in particular my Kiehl’s Creme de Corps body polish. However, I really like to switch things up and have chosen two new body scrubs that I really love for summer. The first one is my fresh Brown Sugar Body Polish. At first I was hesitant to try this product, as its title suggests that it might have a warm scent (like my Kiehl’s one, which has really great sweet almond-y notes). Besides, smelling like brown sugar isn’t really appealing to me. But it actually smells really super-duper amazing- and not like brown sugar at all. It has like a sharp sweet citrus and ginger smell. It contains citrus oils, oils of evening primrose, sweet almond, apricot kernel, and jojoba, as well as ginseng root extract and peppermint. It really smells fresh and leaves your skin feeling shockingly soft- plus it leaves the bathroom smelling super nice! This one is more abrasive of the three, and is most oily- but my skin is super dry so it really benefits from that (especially in the summer). This scrub is definitely on the more expensive side, but I really do recommend it, a 14.1 oz tub retails at $65. You can purchase it at Sephora (where I’m sure you can find a sale at their online store) or online directly from fresh here. 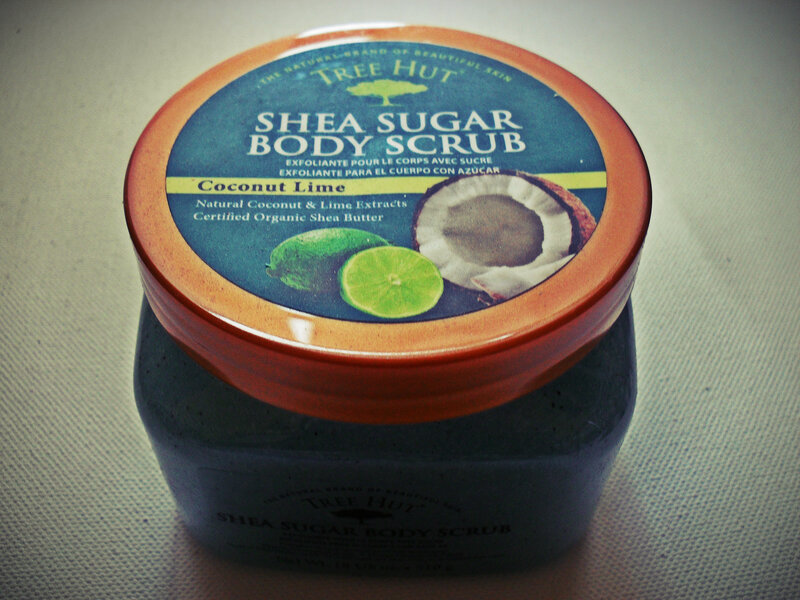 My second scrub, which is the one I’m currently using interchangeably with my fresh scrub, is my Tree Hut Coconut Lime Sugar Scrub. I also posted briefly about this one in my Cravebox review. Suffice it to say, I really really love this scrub. It’s the least abrasive of all the scrubs I own, and has the most refreshing smell. I’d say this scent most personifies summer for me, it’s very tropical and I wish they had a body spray for it so I can smell like it all the time! It’s not an oily sort of scrub- but leaves your skin feeling clean and moisturized. What’s really great is that not only is it amazing- but its price is ridiculously affordable! A pack of three 18 0z. jars retails for $17.97 on Amazon! This would make for some great gifts for birthdays, and Christmas- check out their whole line here, or buy it on Amazon here! 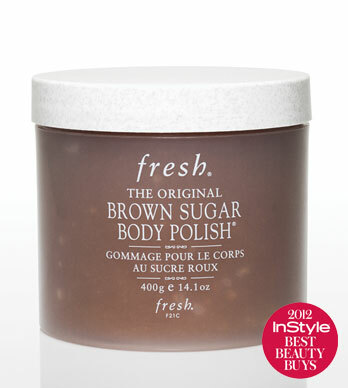 What are your favorite body scrubs? Have you had a chance to try any of these before? What scents say “summer” to you? Let me know in the comments section below! XSRE in the Palisades Mall! Previous Post Blogger Opp: Diamond Candles! Next Post Summer Ready at Old Navy!